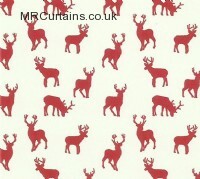 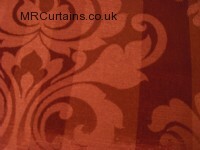 Welcome to MrCurtains.co.uk - part of a soft furnishings retailer that has been selling and creating curtains and fabrics for over 30 years. 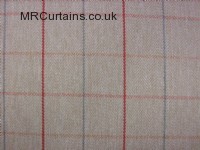 Most of the products on our website are stocked items. 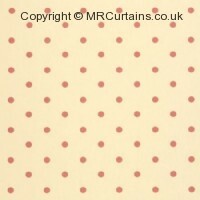 You can find a massive range of soft furnishing items on our website from curtain fabrics and net curtains to roman blinds and made to measure curtains. 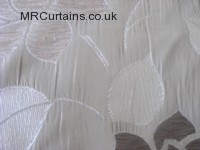 If you do not see a made to measure curtain fabric design please give us a call on 0117 9493984 because we may be able to help you. 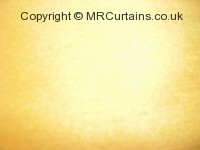 We are constantly updating our product catalogue with the latest range of designs and colours keeping in with the changing seasons and fashions from top manufacturers such as Ashley Wilde, Bill Beaumont Textiles, Swatch Box, Prestigious Textiles, Crowson, Clarke & Clarke, Style Furnishings, Rectella, Sundour, Blendworth, Mirabel, Tyrone and more. 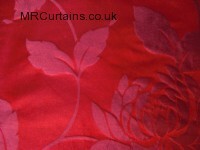 Our range of curtain fabric material is growing extensively as we add new stock on daily. 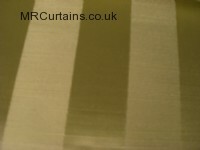 We stock most of the curtain fabrics shown on our website ensuring we can dispatch most items quickly and without delay. 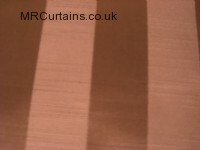 Please give us a call on 0117 9493984 if you cannot see the curtain fabric design and/or colour on our website as we may be able to assist you. 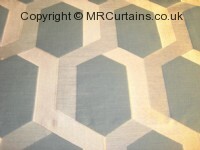 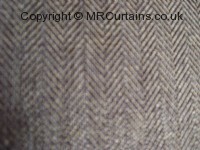 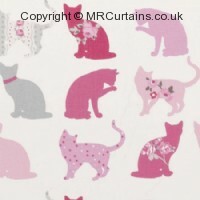 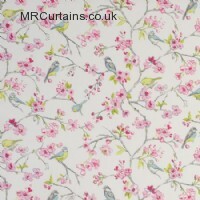 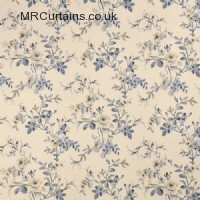 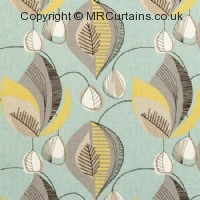 Our curtain fabric material catalogue are also available as hand made curtains, roman blinds and cushion covers. 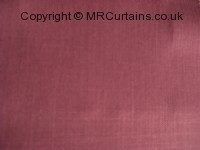 Our extensive curtain fabric catalogue ensures that you will not only be able to find the right curtain fabric design and colour but you will also be amazed at our discount prices. 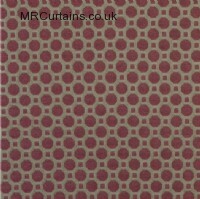 Every fabric material that you see on our website is also available as a roman blind, made to measure curtain and custom-made cushion cover. 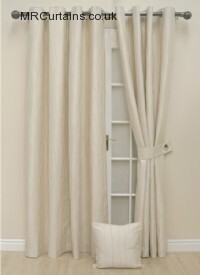 Our curtains, roman blinds and cushion covers are hand-sewn by local seamstresses with over 20 years of experience ensuring a personally made product tailor-made for you. 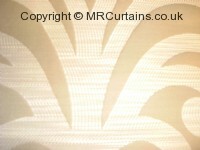 Simply select the design and colour that you would like and select the customisable options to easily place your order. 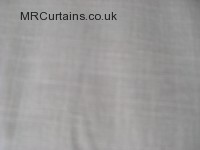 Our made to measure curtains offer customisable features such as design, colour, size, heading style, lining, valances and tiebacks. 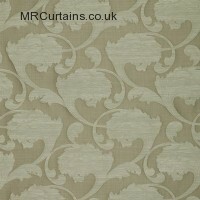 Roman blinds also benefit from customisable features including design, colour, head rail, control side and cord ends.